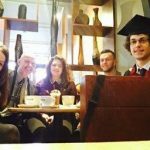 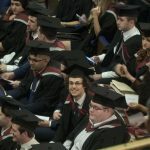 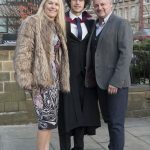 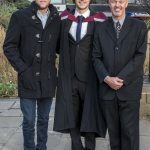 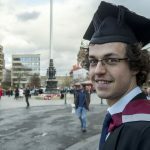 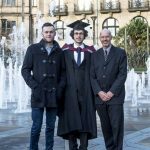 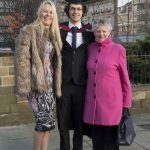 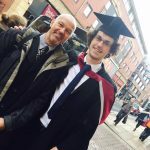 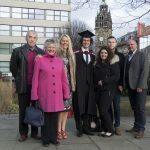 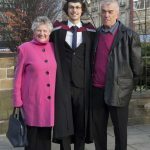 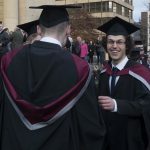 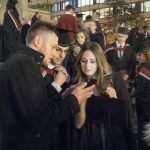 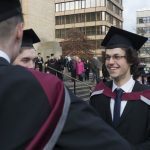 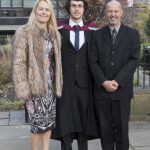 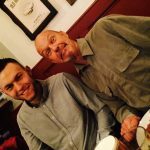 A proud day for me as my son, William, graduated with a 1st in Maths at Sheffield Hallam University. 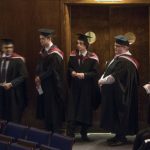 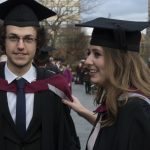 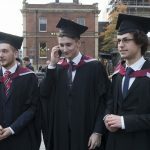 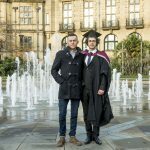 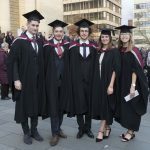 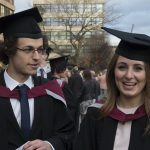 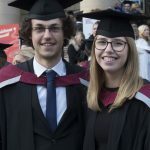 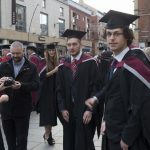 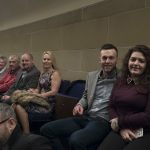 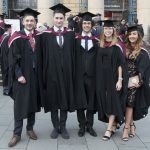 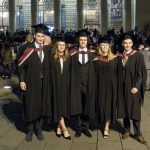 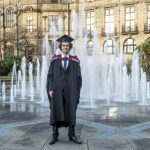 Today was the graduation ceremony at Sheffield’s City Hall. 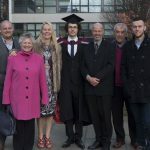 I met up with family to help Will celebrate the day.